A quick update to note that I am moving on from my time at Activision and joining the ranks of EA as Manager – Digital Communications. Woking at Activision over the last three and a bit years has been a fantastic experience. Getting to have an impact on the marketing across all the titles has been absolutely invaluable for me and I cannot have asked for a better group of people to work with during that time. A particular highlight was of course Destiny. As many people know working with Bungie was a real dream come true for me and being able to play a part in bringing their latest mega franchise to the world was unbelievable. I also cannot overstate how exciting it was to work on Call of Duty and what I learnt whilst doing so will always remain with me. 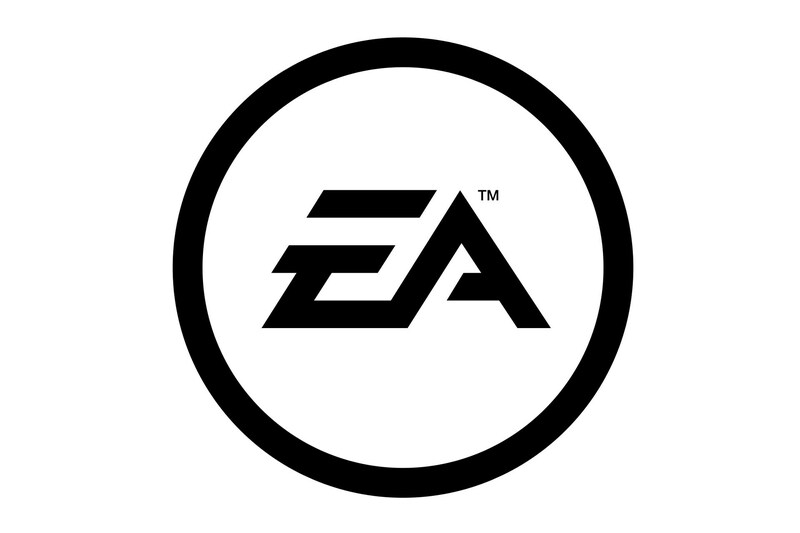 Now it is time for something new and getting to go to EA and join the team that look after digital marketing is incredibly exciting. I cannot wait to get started and get my teeth into the work for the titles that are coming out in 2016 and beyond. To see what we’re going to be doing make sure to check out all the announcements from EA’s press conference and the streams from this years EA Play event. Also please take the time to visit EA’s latest charitable initiative – Play To Give. I wish everyone I know and have met at Activision, Blizzard and the studios Infinity Ward, Sledgehammer, Treyarch, Raven, Toys for Bob, Vicarious Visions, Freestyle games and of course Bungie all the very best and a huge thank you. I cannot wait to see what is coming next from you all. This entry was posted in Thoughts and tagged Activision, Career, EA by Sam Hilary. Bookmark the permalink.